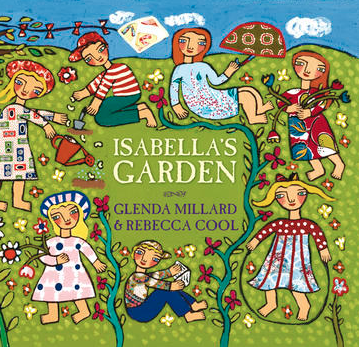 Isabella’s Garden by Glenda Millard and illustrated by Rebecca Cool was a superb read for Grade 4. A book that covers life cycles, gardens and seasons linked in well with the current study of plants. 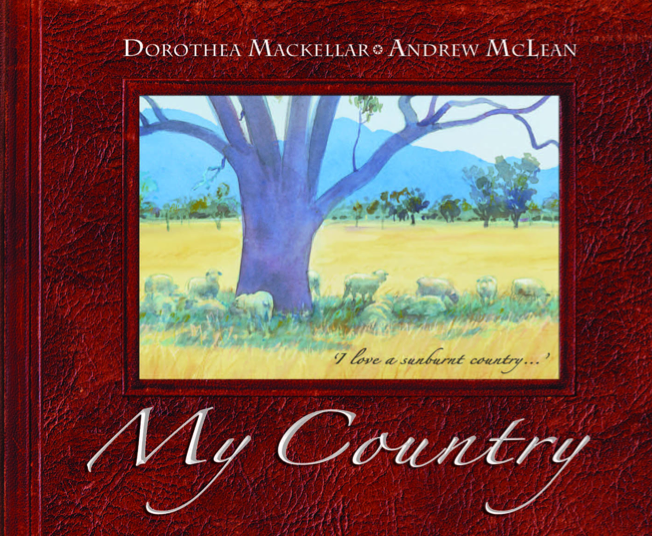 Reading My Country by Dorothea Mackellar and illustrated by Andrew McLean made an engaging start to the year for Grade 5. 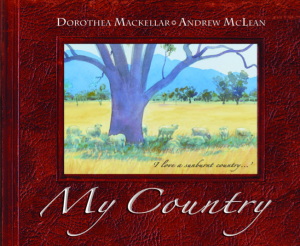 A book within a book – perfect for Grade 3! Wolves by Emily Gravett provided the most wonderful platform to kick off for 2014 with Grade 3. 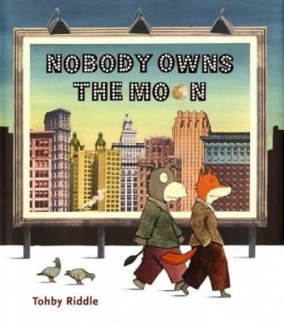 The book not only aided discussion about Libraries and borrowing, it opened interesting discussion regarding what was happening to Rabbit as he read the book ‘Wolves’ selected from the Library. 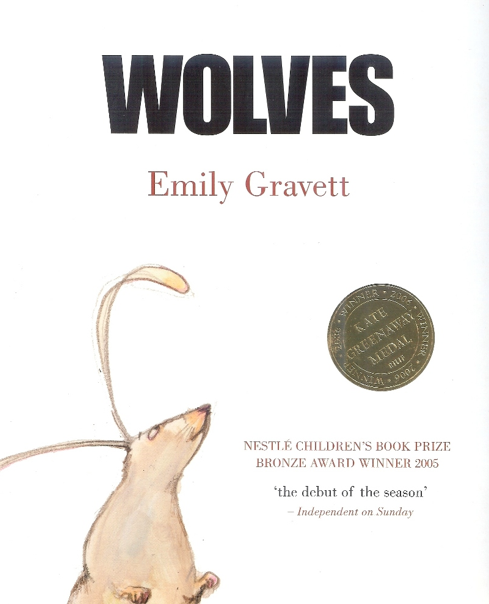 Some students were convinced that Rabbit had become so involved in the story he did not look where he was going and by chance ended up walking up the tail of the wolf, across his body, ending up on top of the snout! After some additional questions and thinking the idea ‘it all happened in the Rabbit’s imagination’ was provided by a thoughtful student. Over the Summer break the Library was freshly painted, benches were removed and a new circulation desk installed. 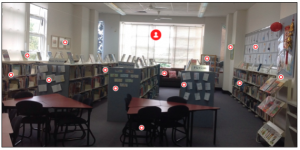 Opening the doors to the Library was exiting and watching the students wonder around spotting the difference made it a special start.